A nineteenth century gravedigger discards body parts from the University of Louisville Medical School into a deep well. School children discover a scarecrow filled with cash. The new next door neighbor has the same name, furniture and clothes as the previous man, and what is he growing in the greenhouse? A woman discovers a fossilized skeleton and takes him home. Airport workers who get too close to the unclaimed luggage from Salem go missing. What happens to Richard Sears, American businessman, who meets a mysterious stranger while both are on vacation in Mexico? 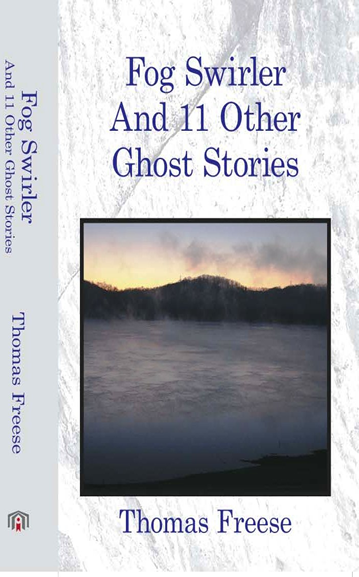 Thomas Freese tells twelve short story mysteries, each unique and fascinating. His tales—Ghost Dog, Strawberry Picking, Final Arrangements—weave everyday scenes with bizarre or supernatural surprises.